So last night Stand Atlantic were in Cologne as part of their headline tour of Europe - and it just so happened that last night As It Is were in Cologne as well, as they head into the final couple of dates on the Enter Shikari tour. 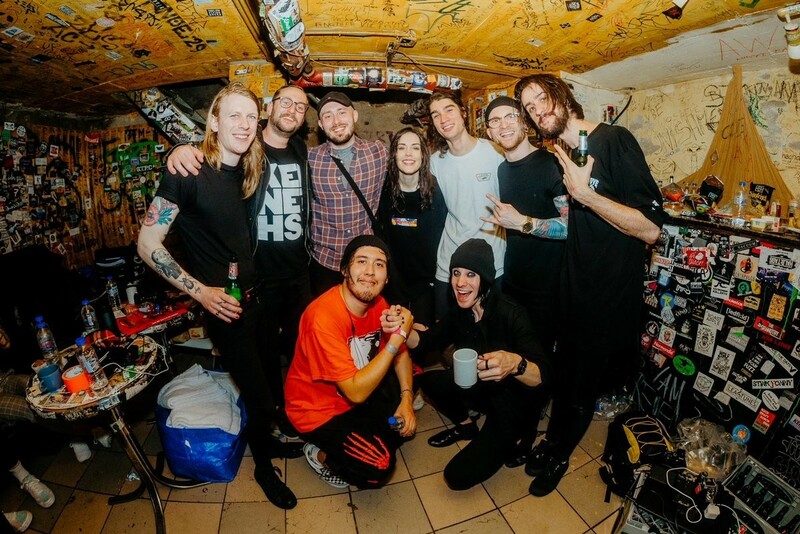 As It Is had an off day on tour, and went along to support Stand Atlantic last night - but they didn't just pop in and watch the show. Oh no. They got up on stage and performed 'Coffee At Midnight' with them.